AiM Customer Request To request an AiM Customer Request while AiM is down (Thursday, April 19, 2018 at 5 PM through Monday, April 23, 2018 at 8 AM). Computer Systems Access To request or change access to various systems. (EHire, Banner HR, Banner Finance, SAR, AiM). 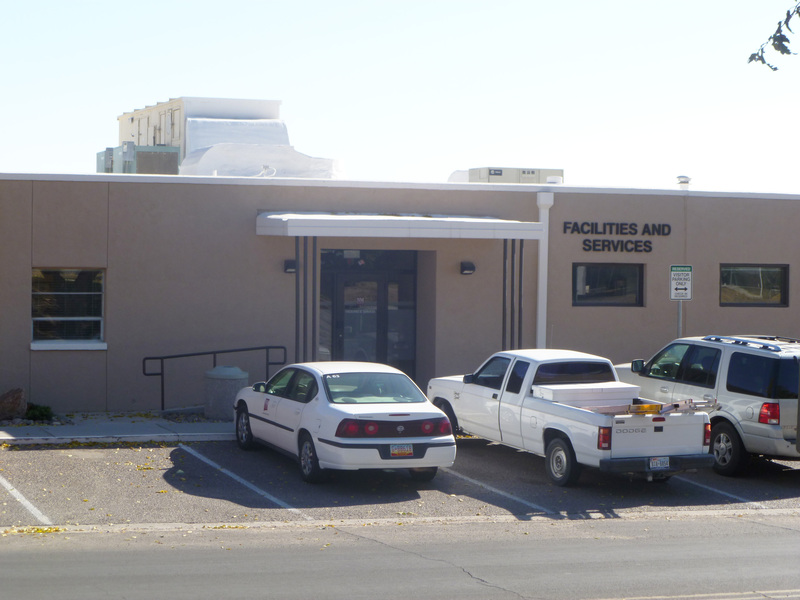 Door Key Request To request keys for access to NMSU property. Door Key Return To return keys for NMSU Property. Electronic Door Access To request electronic access to NMSU property. Property Inventory Change Request To transfer taggable property for departmental transfers. Unique Door Schedule To request a temporary change of standard schedule.